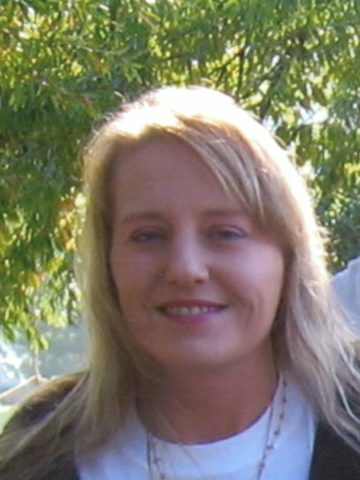 Ms. Lisa Renee Bridges, 47, of Hendersonville, passed away on April 17, 2018. She was born on June 18, 1970 in Nashville, TN to Mr. Cecil Bridges and the late Teresa Gail Bridges. She is also preceded in death by one brother, Bubba Bridges. Lisa enjoyed spending a lot of time with her sister, Ivy. They enjoyed shopping, eating out, and going to the movies. They really just enjoyed having quality girl time. Lisa also adored her niece and nephew, Jett and Ryenne; and was honored to be their “GiGi.” She loved listening to 70s rock music. She was a loving daughter, sister, aunt, and friend who will be truly missed. Lisa is survived by her father, Cecil Bridges; sister, Ivy Bridges; niece and nephew, Jett and Ryenne Bridges; Uncle Millard Bridges; and Aunt Helen Garrett. So sorry to hear of Lisa’s passing at such a young age and what a beautiful girl. The family is in our thoughts and prayers. Just know we love you . I never saw Lisa unless she was smiling. We we’ll miss that bright smile and cheerful face my thoughts and prayers go out to the family. Cuz. May the good memories of her bring you comfort throughout this difficult time. To be loved in the hearts of others is not to die! She’ll be missed and loved by many… So sorry. May you enter God’s Loving arms we will all miss your smile and friendship, although we never spoke but words on FB YOU WILL BE REMEMBERED FOR YOUR LOVE AND COMPASSION . I have been out of town and just returned to see this. I am so very sorry about Lisa’s passing. Your family will be in our prayers.